Roberts Brothers have been developing residential housing estates for the past 40 years. Over that time they have gained a reputation for quality workmanship and affordable products that few can match. Much of their construction has been in the Noosa, Maroochydore, Kilcoy and Gympie areas. There are many roads, dams, airstrips, private developments and rural properties where extensive work has been finished. These estates are just a sample of large residential housing and industrial estates that Roberts Brothers have developed over the years. 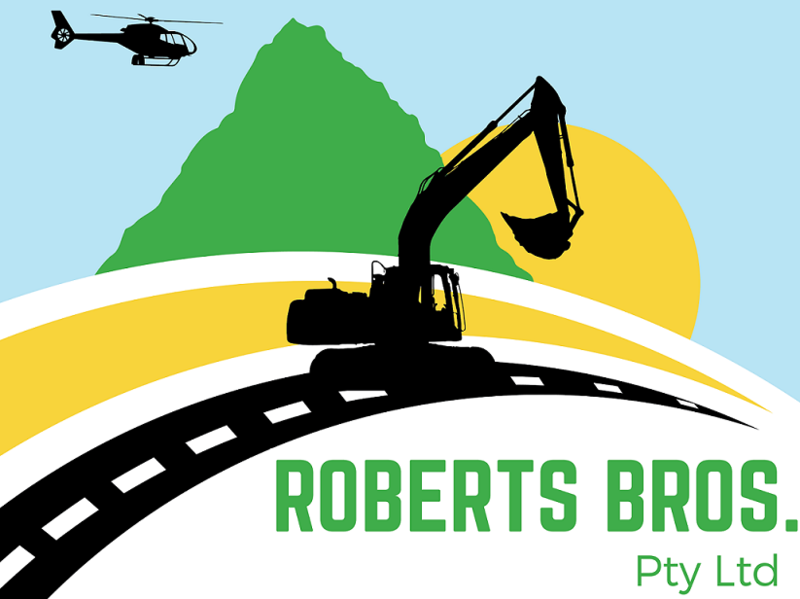 Chances are, if you are in the Sunshine Coast, Somerset region or Gympie area you’re probably living in one of the many estates or perhaps travelled the numerous roads constructed by Roberts Brothers.